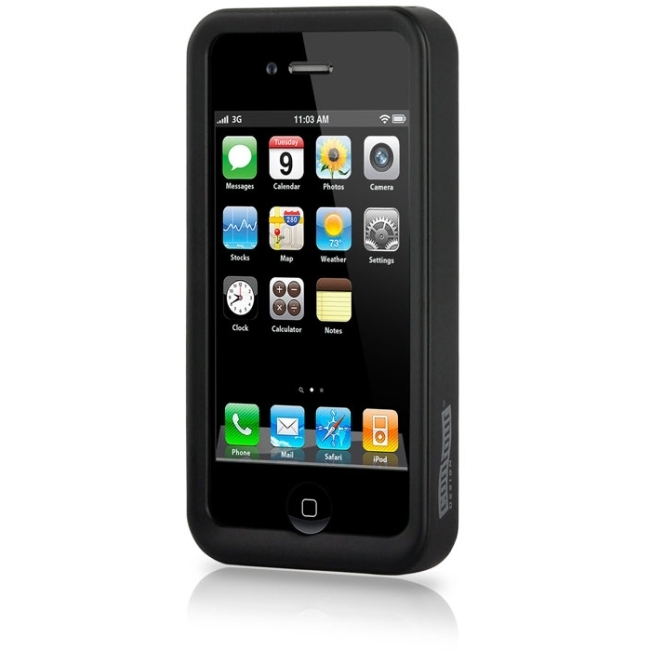 Take an award winning Contour case then apply a luxurious rubberized finish to the outside. Snap securely together and what do you get - the protection and structure of a hardshell case seamlessly blended with the style and feel of a supple skin. Introducing the Contour HardSkin, a light weight, polycarbonate shell with the soft touch of silicone. Because it's no fun unless you can have your cake and eat it too.